Yesterday, Lin-Manuel Miranda once again introduced something thoroughly unique to the world. 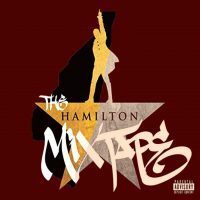 The full Hamilton Mixtape finally dropped last night and like pretty much everything else Lin-Manuel touches, this Hamilton Musical inspired multiple song release exists in a world all its own. Miranda has done more than gather big named musicians to croon covers from his wildly successful Broadway behemoth hit musical based on the dueling death of Alexander Hamilton. Instead, he has provided a space for his worlds of inspiration to collide in melodic homage to the roots that birthed the original Hamilton musical phenomena. The Hamilton Mixtape is Miranda coming full circle. 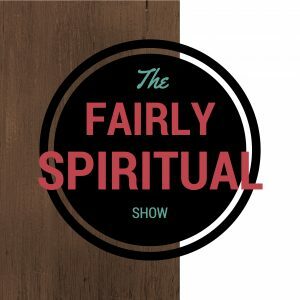 Miranda has spoken extensively concerning how specific musicians and musical styles inspired the creation of the original songs and overall feel of Hamilton the musical. Hamilton the Mixtape allows for some of these same musicians to gain inspiration from the original Hamilton musical to create their own artistic expressions. Some artists sing renditions of songs from the original musical that stay close to the source, while others only sample certain phrases or parts of the original songs to create thoroughly different lyrical and rhythmic expressions. This gives the Hamilton Mixtape both a familiar and completely new feel as the songs vacillate between known tunes and almost completely new creations. Interspersed between these songs is the occasional lost re-mastered demo cut from the original production. When taken as a whole, the Hamilton Mixtape is an engaging listening experience that will satisfy many and frustrate others. 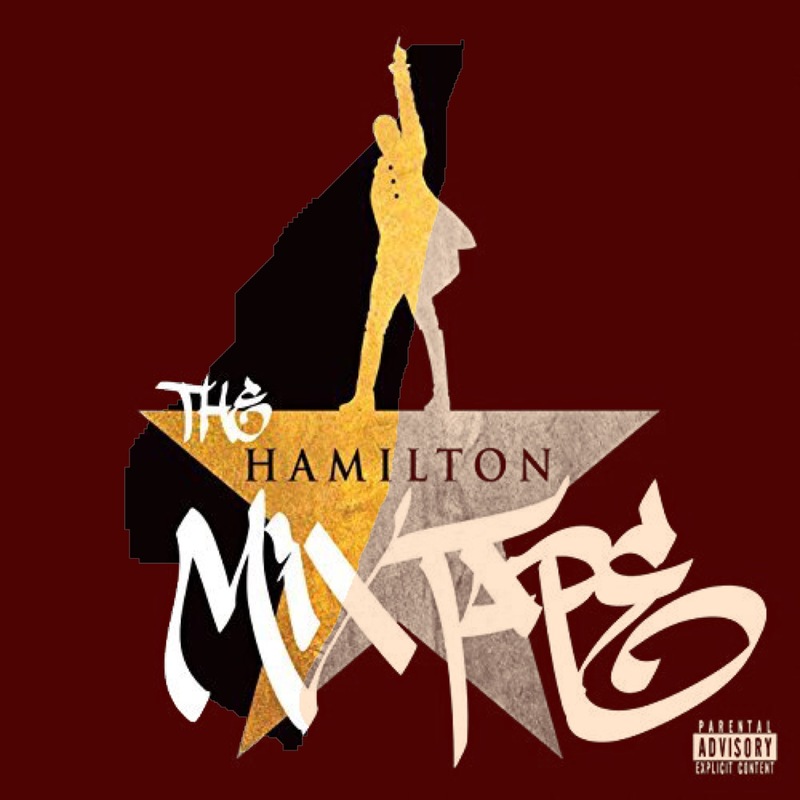 The genius of The Hamilton Mixtape is that Lin-Manuel Miranda intentionally brings together two worlds that often do not abide in the same room or musical genre. 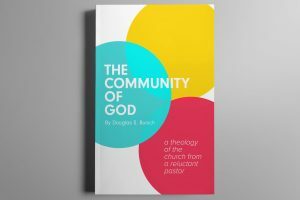 In many ways, the album is less a mixtape and more a mixer, where diverse groups are brought together to interact with each other’s musical sensibilities. Through the Mixtape, fans of musical theater and fans of rap and hip-hop find themselves in the same auditory room, both experiencing moments when the boundaries of their tastes are being tested. I assume the theater purists will be frustrated with the songs that are the least true to the original Hamilton songs. I also assume fans of the biggest names in hip-hop and rap might find it a little odd shifting between tracts by Wiz Khalifa and the Roots to a Kelly Clarkson ballad. Regardless, Miranda has brought together artists and musical stylings that don’t usually abide in the same room or on the same album. The result is worth a listen. I was an early adopter of the original Hamilton Musical cast recording. Although I have never seen the original Broadway production, I’ve listened to the cast recording enough to feel as if I’ve actually been on stage with the rest of the cast. In other words, I love the music and wish I had the money and resources to catch a plane to Broadway or a time machine to go back and see the original cast performance. However, as I listen to the Hamilton Mixtape, I find myself drawn more to the songs that stray from the original material. In other words, I am more inspired by the music that sounds the least like the original. I assume many will have the exact opposite reaction. Lin-Manuel Miranda bridges people, cultures and worlds through what he creates. He seems to create from a position of love. He loves musicals, he loves rap, he loves hip-hop and he loves to bring people together and to make them love what he loves. I assume Miranda could make me love the accordion if he took me to an accordion concert. It just seems to be his nature to not only create, but to create in a way that brings people together and brings them into a world of musical beauty that transcends their limited perspectives. Welcome to the Hamilton Mixer… excuse me, I mean the Hamilton Mixtape. Ladies and Gentlemen, your master of ceremonies, Lin-Manuel Miranda.